Courtesy of eXp Realty, LLC, Dayton Schrader. This beautiful home known as the Laurel (2020 sq.ft.) has 4 spacious bedrooms, 2 baths, and a 2 car garage. This home has an elegant 8′ entry door and 8′ interior doors thru-out. The rotunda at the entry leads into a very open kitchen, nook, and family room. A formal dining room and covered patio accent this home nicely. Schedule a showing today. Please, send me more information on this property: MLS# 1348474 – $289,851 – 13818 Isaris, San Antonio, TX 78245. 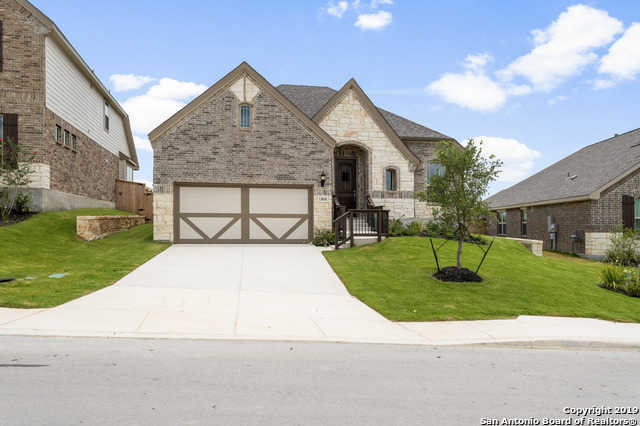 I would like to schedule a private showing for this property: MLS# 1348474 – $289,851 – 13818 Isaris, San Antonio, TX 78245.